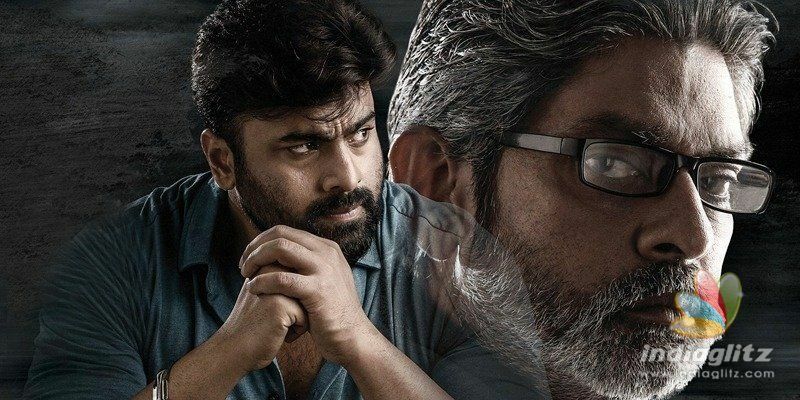 'Aatagallu' casts Nara Rohit in a seemingly wronged role and Jagapathi Babu's apparently arrogant but righteous character is to be watched out for. A complex crime is what director Paruchuri Murali is admittedly telling. Darshana Banik is the heroine, while Brahmanandam chips in with a pun on Deepika Padukone's name. Subba Raju is seen as a cop. Sri Tej, Jeeva, Tulasi, and Priya are part of the cast. Music is by Sai Kartheek. The cinematography is by Vijay C Kumar and editing is by Marthand K Venkatesh. Fights and dances are by Sri and Prem Rakshit, respectively. 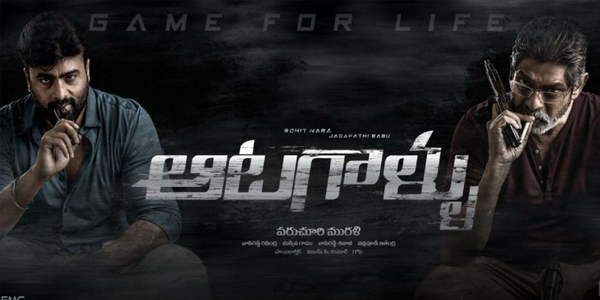 Produced by Vasireddy Ravindra Nath, Vasireddy Sivaji Prasad, Makkena Ramu and Vadlapudi Jithendra of Friends Movie Creations, the entertainer also has Darshana Banik, Brahmanandam, Subba Raju, Sri Tej, Jeeva, Tulasi and Priya in its cast.